Egypt’s state-run Iskan Insurance announced on Sunday its written premiums rose to 182.5 million Egyptian pounds ($10.5 million) during the first half of financial year 2018/2019. 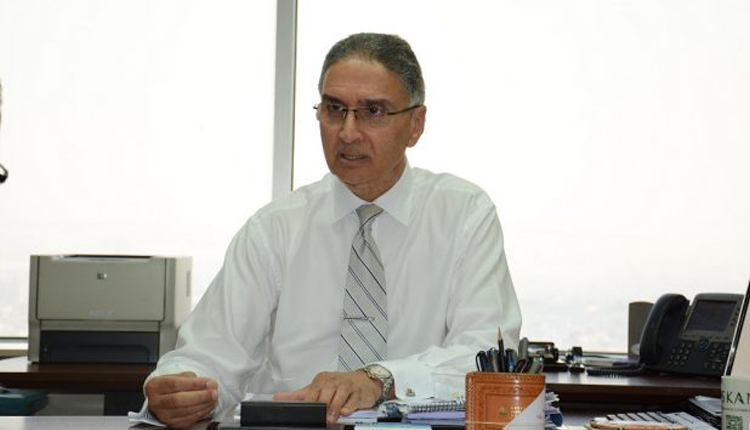 Iskan Insurance successively accomplished 113.5 percent of its plan for the financial year, chairman and managing director Hammam Badr told Amwal Al Ghad. “Our net earned premiums reached around 62 million pounds,” Badr said, adding that the firm has succeeded in accomplishing 112.5 percent of the target.